Showing results by author "Anne M. Todd"
Known as the "Mahatma" or "Great Soul," Gandhi is one of history's best-known spiritual leaders. 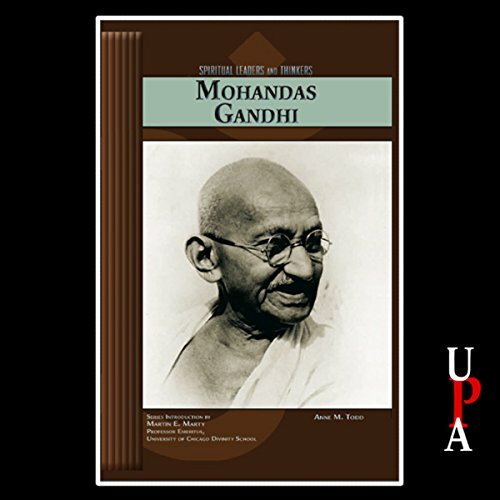 Through a campaign of nonviolence developed through devotion to Hindu ideals, Gandhi brought world attention to the fight for India's independence from Great Britain. This is an informative introduction to his life, written for all readers. The book is published by Chelsea House Publishers, a leading educational publisher.